A NYT Reporter Let the West Know About It. During a trip to China in 1971, a New York Times reporter underwent an emergency appendectomy. Afterward, doctors used acupuncture to relieve discomfort in his abdomen. He wrote about the experience upon his return to the United States. This sparked interest in the practice in the United States, and subsequently, the Western world. It’s Backed by the World Health Organization. The World Health Organization endorses the use of acupuncture for over 100 symptoms and diseases, including low back pain, headaches, nausea and vomiting, allergies, depression, to relieve the side effects of radiation and chemotherapy, and for inducing labor. In 1997, the United States National Institutes of Health approved acupuncture as an adjunct treatment for nausea and vomiting after surgery, pain in the mouth after dental surgery, and pregnancy related nausea. 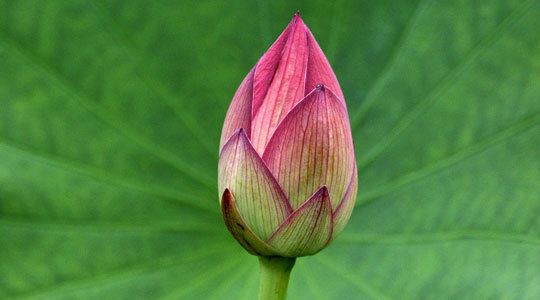 Licensed Acupuncturists Have Masters Degrees. To become a licensed acupuncturist (L.Ac) one must attend a rigorous graduate-level training program for three to four years. 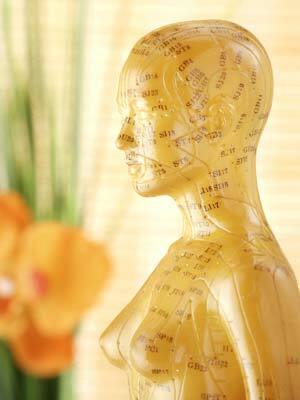 After they are licensed, acupuncturists must maintain their licensure with continuing education. 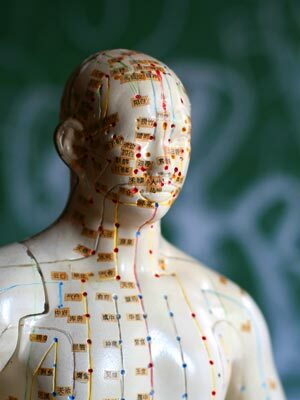 Education to become an acupuncturist includes training in ethics, patient safety during treatments, how to gather their medical history, and how to recognize when a patient needs to be seen by other health care professionals. 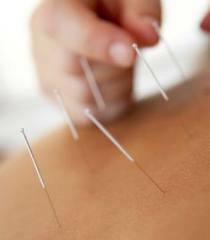 Medical doctors can also practice acupuncture, but are required to do far less training. Those who do dry needling also often have much less training than licensed acupuncturists. With some insurance, patients may be responsible for a copay, while other companies may cover a certain percentage of treatment. 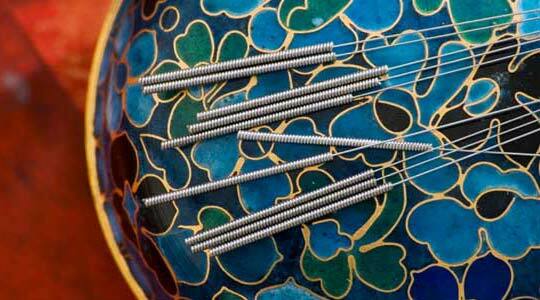 If You’re Needle-Phobic, You Can Still Get Acupuncture. Acupuncture needles are actually less formidable than syringes. They have different widths and lengths, with some only as thick as a hair. They penetrate different depths from only the surface of the skin to about a half an inch below. The amount and type of pain experienced is different for each individual, so if you’re concerned, let your practitioner know and he or she can advise you on the right course of treatment and make sure you are as comfortable as possible during sessions.